Starwood Preferred Guest is the loyalty scheme for Westin, Sheraton, aloft, Le Meridien and St Regis hotels amongst others. 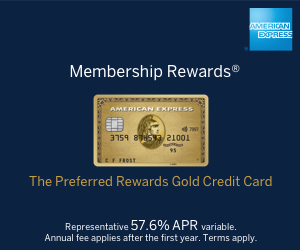 It merged with Marriott Rewards in August 2018. 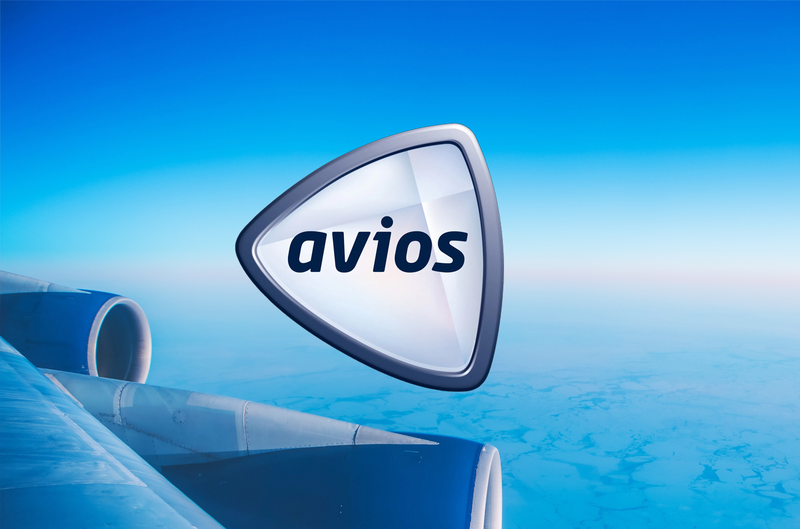 You earn points which can be used for free nights or transferred into frequent flyer miles including Avios points. I published an extensive two-part review of Starwood Preferred Guest which can be found here and here. The latest promotions can be found on our 'Hotel Promos' page. Marriott delays the new Category 8 until March 2019 – you get three more months to save! Should you do a Marriott Gold or Platinum status challenge now the targets are tougher?